Exo-deviation is an outward deviation which can be divided into exophoria and exotropia. 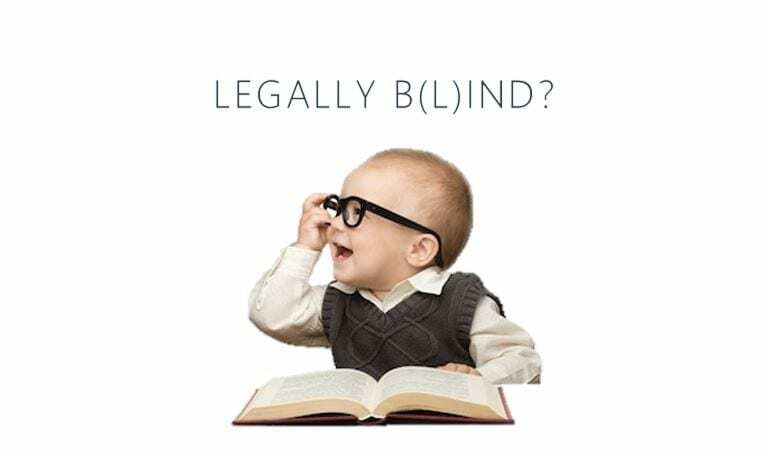 Legal or not, you will still require glasses to see clearer if you have a refractive error. And that could manifest more if you tend to do more reading, especially law students, graduates to practitioners. 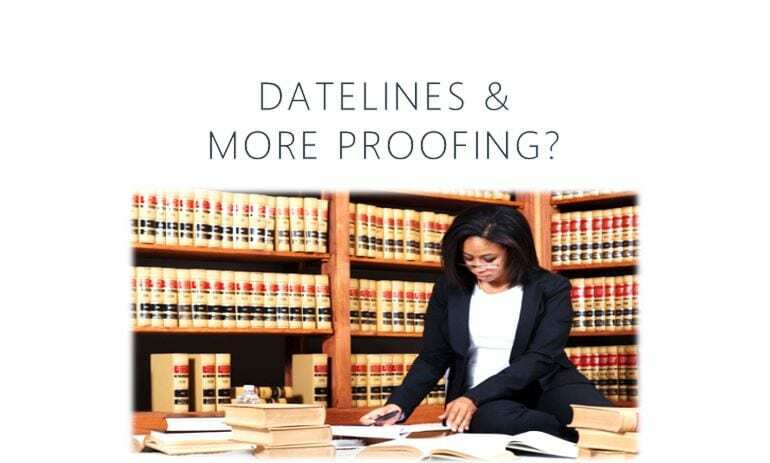 Call it 'professional requirement', any lawyer will read and read between the fine prints to line, until it gets a little too much for the eyes. 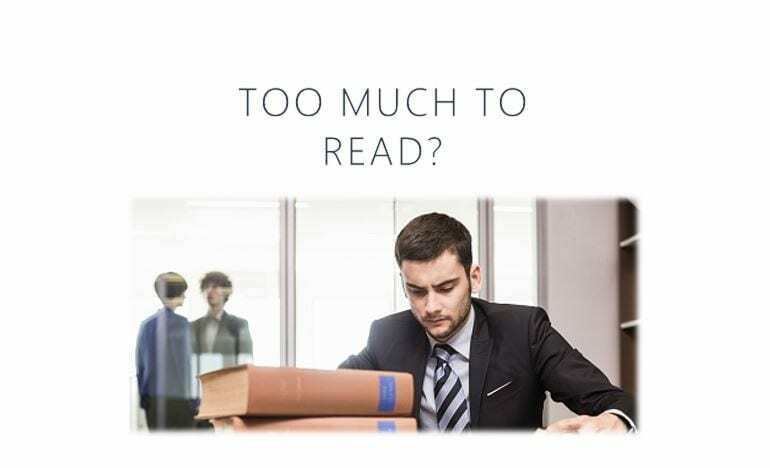 When you scan text with your eyes, saccadic movements from left to right, up or down will over-work your extra-ocular muscles, not to mention increasing the work load on your visual processes. This will further cause visual fatique. 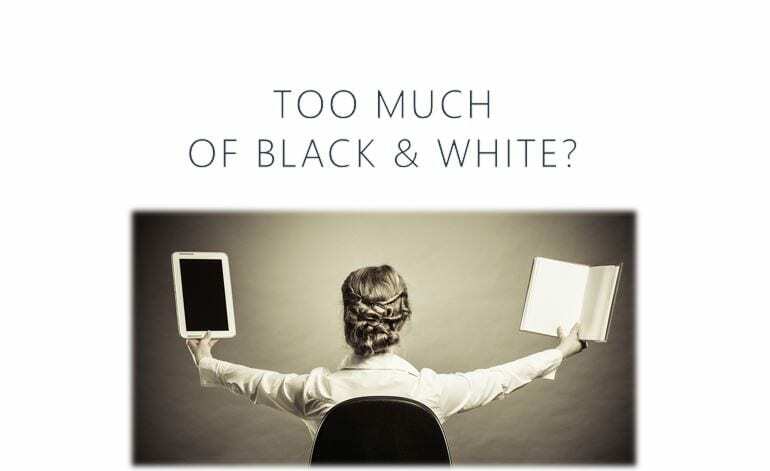 And the question, be it from books or screens, how do you want to make your eyes feel at home with that overloading black and whites? 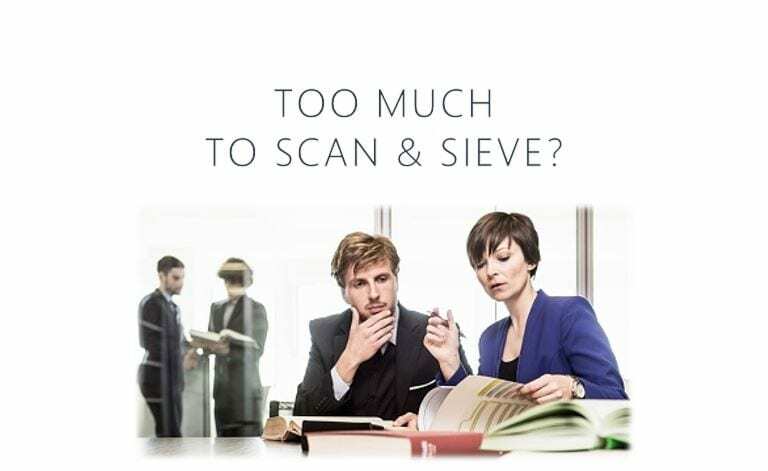 And with the never-ending datelines, the need to proof-read will be ever be more taxing than ever. And give you the headaches that you ever wonder when it will go away? And you ever wondered that the bills and laws can be this taxing. Can't see right? Or you can't win that battle? 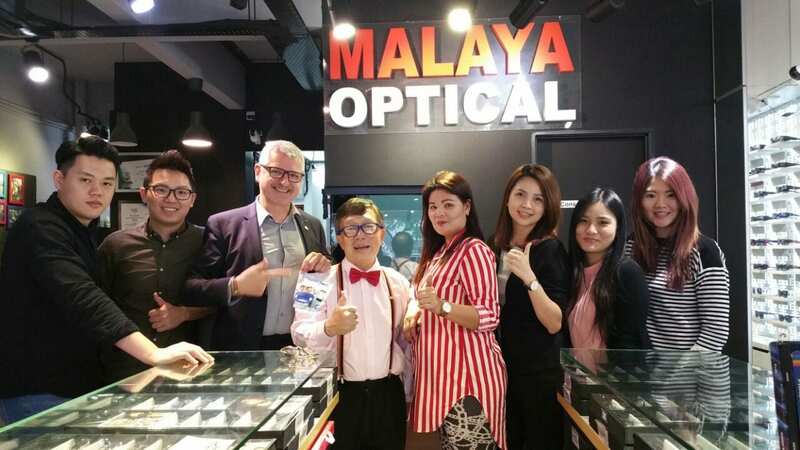 Come over to Malaya Optical for the advice and consultation you would probably need to travel or pay overseas. 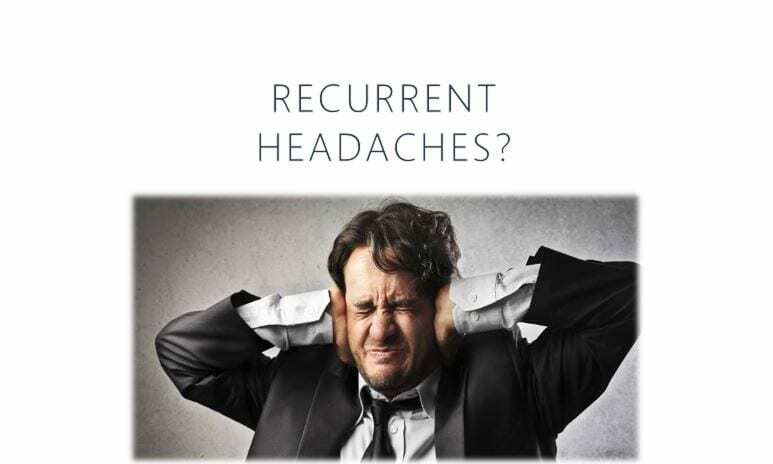 We provide visual relieve and treatment. It's April 2017, and we have a lot going on at Malaya Optical. In short, this short blog will gently update you with our recent activities here! Cataract is usually a gradual lost of vision is defined as loss of vision which had come gradually over the course of weeks or months rather than minutes, hours or few days. Generally, there are a few factors that may contribute to gradual vision loss such as cataract, glaucoma, age-related macular degeneration and etc. Of course, the most and common factor will be the cataract as the survey research that been carried out for Malaysian population of all ages reviewed that cataract was the first leading cause of blindness (39%) followed by 24% of other retinal diseases. But what exactly is cataract? How is cataract been formed? Is there any signs and symptoms for these disease? And most importantly, is it any cure or any treatment for the cataract? Cataract is an opacification of the lens that leads to measurably decreased visual acuity and/or some functional disability as perceived by the patient. 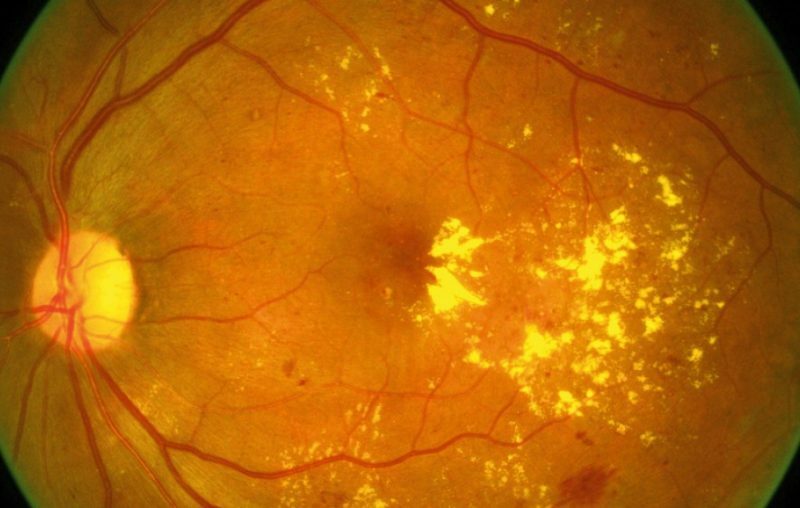 It is the major cause of blindness in the world and the most prevalent ocular disease. A cataract is any opacity of the lens, whether it is a small local opacity or a diffuse general loss of transparency. Clinically, the cataract must cause a significant reduction in visual acuity. Cataracts may occur as a result of aging or secondary to hereditary factors, trauma, inflammation, metabolic or nutritional disorders, or radiation and age-related cataracts are the most common. The three common types of cataract are nuclear, cortical, and posterior subcapsular. A cataract free lens is one in which the nucleus, cortex, and subcapsular areas are free of opacities; the subcapsular and cortical zones are free of dots, flecks, vacuoles, and water clefts; and the nucleus is transparent, although the embryonal nucleus may be visible. 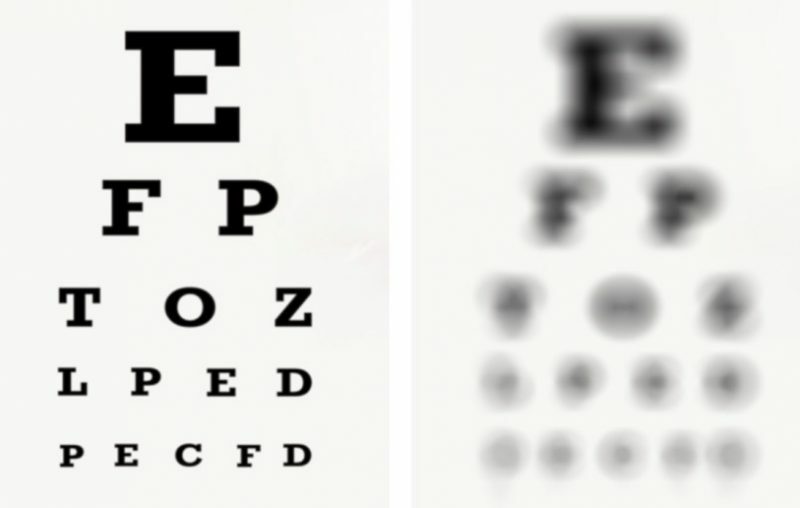 Cataracts may be graded by visual inspection and assignment of numerical values to indicate severity. Cataract come in many kinds of types and form depend on its time of onset. Some people will have it earlier, some will have it later in life. But in majority cases, cataract occurs as a person gets older as the physiological process take place same as the hair will get white. - Anteriror subcapsular cataract- lies directly under the lens capsule and is associated with fibrous metaplasia of the anterior epithelium of the lens. - Posterior subcapsular cataract- lies just in front of the posterior capsule and is associated with posterior migration of the epithelial cells of the lens. Patient with this type of opacity are particularly troubled by headlights of oncoming cars and bright sunlight. Their near vision is also frequently dimished more than their distance vision. b) Nuclear- start as an exaggeration of the normal ageing change involving the lens nucleus. Often associated with myopia resulting from an increase in the refractive index of the lens nucleus and also with increased spherical aberration. c) Cortical- involves the anterior, posterior or equatorial cortex. The opacities start as vacuoles and clefts between the lens fibres. Subsequent opacification leads to the formation of the typical radial spoke like opacities. 2. Presenile cataract- associated with systemic diseases such as diabetes, myotonic dystrophy, atopic dermatitis and neurofibromatosis type II. 3. Traumatic cataract- is the most common cause of unilateral cataract in young individuals. Lens opacities may be caused by the injuries such as direct lens penetrating injury, concussion, electric shock, lightning, ionizing irradiation and etc. 4. Drug induced cataract- is also been called as toxic cataract. Normally the drugs that cataractogenic are steroid (systemic and topical), chlorpromazine, miotics, busulphan (myleran), amiodarone and gold. 5. Secondary cataract- develops as a result of some other ocular disease. This includes chronic anterior uveitis, acute congestive angle-closure glaucoma, high myopia and hereditary fundus dystrophy. Commonly, congenital cataract can cause amblyopia in infants. It is divided to systemic association and non-systemic association. 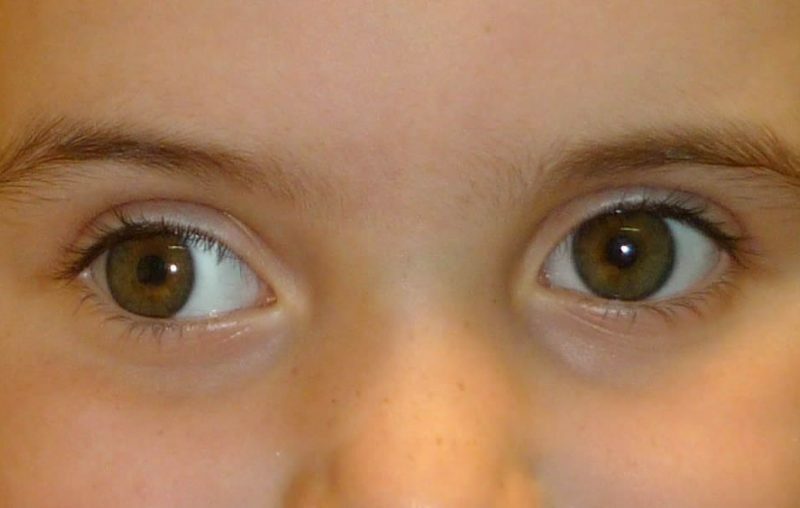 In systemic association, congenital cataract is normally due to metablic problems such as galactosaemia, galactokinase deficiency, mannosidosis, neonatal hypocalcaemia, hypoglycaemia, sorbitol dehydrogenase deficiency, hyperglycinuria and sialidosis. Some are due to intrauterine infection such as congenital rubella (15% cases), toxoplasmosis, cytomegalovirus, herpes simplex and varicella. As for systemic syndrome, it includes Lowe (oculocerebrorenal) syndrome, Hallerman-Streiff-Francois syndrome, chromosomal disorder (Patau, Down, Edward, Cri-du-chat and Turner syndrome) and other syndrome. For non-systemic association, about one-third of infants fall into this group. The mode of inheritance maybe autosomal dominant, autosomal recessive, or X-linked recessive traits. Autosomal dominant is the most frequent mode of inheritance. * congenital cataract rarely occur but early detection and diagnosis can help to prevent further damage to the eye-sight. For the degree of maturity in a cataract it can be categorized into incipient cataract, developing cataract, mature cataract and hypermature cataract. The most common sign to be found in cataract patients is reduced visual acuity and contrast sensitivity. When examine using ophthalmoscope, an abnormally dim red reflex will be seen for severe cases, dense cataracts causing severely impaired vision will give appearance of white pupil. As for the symptoms, cataract usually develops slowly thus there is no complaint of pain with cloudiness that may affect only a small part of the lens. Hence a lot of people may be unaware of any vision loss. Over time, however, as the cataract grows larger, it will become more clouds and subsequently distorts the light passing through the lens. This will further impair the vision causing reduced visual acuity (near and distant object) or contrast sensitivity or even seeing multiple images. Some patient may even complaint of glare in sunshine or with street/car lights. Some will find distortion of lines, monocular diplopia and altered colours (white objects appear yellowish). Is a diabetes mellitus patient. The treatment decision for the patient with cataract depends on the extent of his or her visual disability. - Changing a spectacle or contact lens prescription to improve vision. - Unilateral cataract patient may have difficulty with tasks requiring good binocular vision and may be a candidate for contact lenses or a spectacle-contact lens combination. - Contact lenses help to minimize image size differences. * prescription for spectacle lenses or contact lenses should be consulted from optometrist or other eye care practitioner before using it. Tinted or filter spectacle lenses, such as pink, or grey or green, can decrease the amount of light entering the eye. Surgery is indicated when cataract formation has reduced visual acuity to the level that it interferes with the patient's lifestyle and everyday activities, and when satisfactory functional vision cannot be obtained with spectacles, contact lenses, or other optical aids. 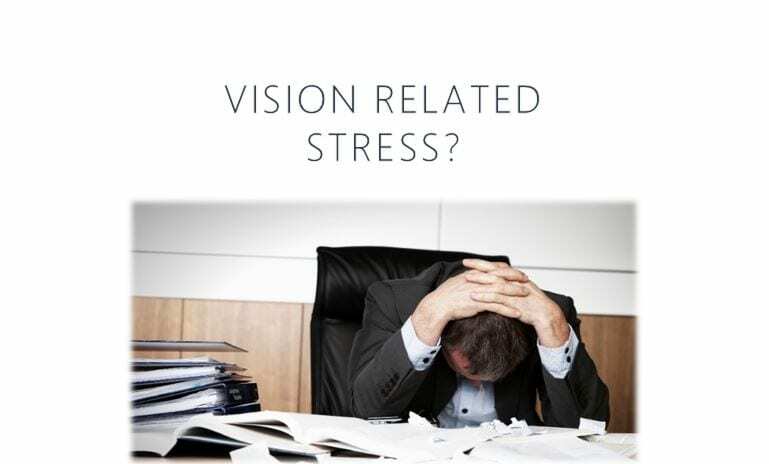 The vision needs of the patient, as they relate to his or her lifestyle, occupation, and hobbies, should be considered. Indications for surgery are usually based on the level of Snellen visual acuity and have been divided into two groups of patients: those with visual acuity of 6/12 or better and those with 6/18 or worse. A thorough out ophthalmologic evaluation, as well as a medical examination, is part of the normal preoperative course. Patients should have all the potential risks and medical complications completely explained to them. After the opening incision and anterior capsulotomy, an ultrasonic probe emulsifies the hard nucleus, enabling the surgeon to remove the lens material using a suction device. This procedure maintains the normal depth of the anterior chamber. The wound is then enlarged to allow insertion of a posterior chamber IOL into the capsular bag. Depending on the configuration of the wound, the incision may be closed with a single suture or without sutures. Following the opening incision and anterior capsulotomy, the nucleus is expressed from the capsular bag and removed in one piece through the incision. The residual cortex is removed by irrigation and aspiration. This procedure requires a larger incision, usually necessitating several sutures to close the wound. Following the opening incision, the entire lens is extracted in one piece, with the nucleus and cortex still enclosed in the lens capsule. Because this procedure requires a very large incision and carries a much higher risk of loss of vitreous and postoperative complications, it is seldom performed. However, it may be preferable to remove the cataract by this procedure in special circumstances (e.g., damaged zonules secondary to trauma). Conclusion, gradual loss of vision due to cataract is a silence blinder that is reversible. Regular eye check up can help to prevent cataract and save your eye sight. Consult your licensed eye care practitioner, optometrist or ophthalmologist today for your current eye status. 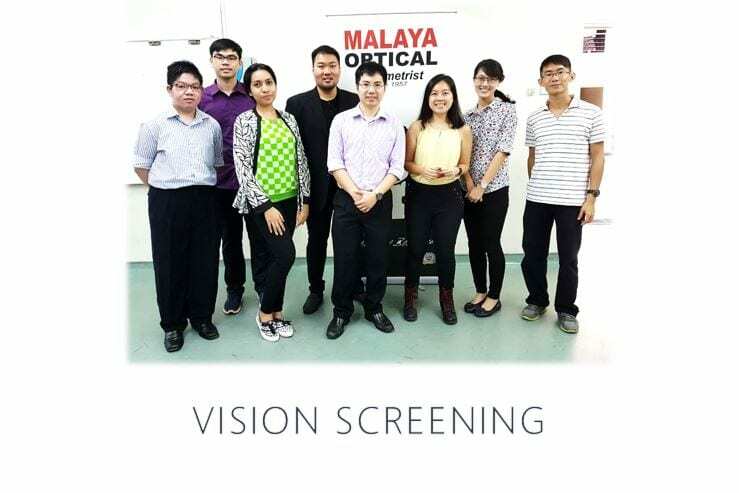 Malaya Optical together with the participation of optometrists from Optimax performed the vision screening on 18th, 19th and 20th of June for all the students from SJK (C) Puay Chai 2. 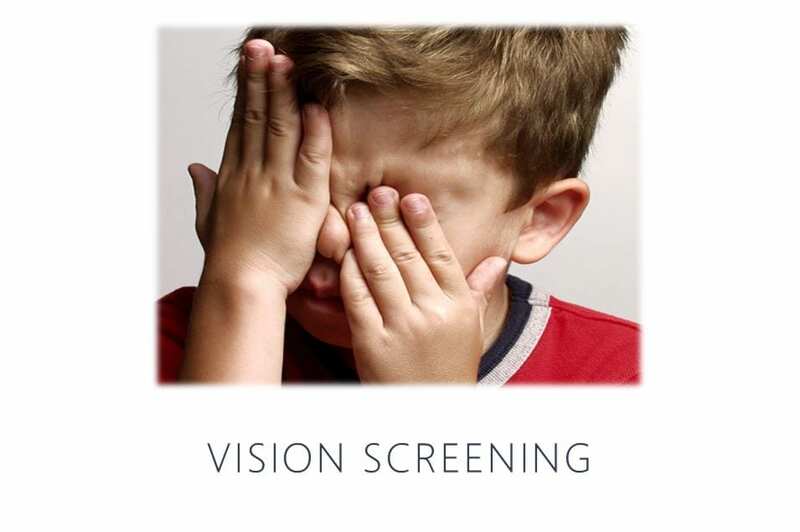 The purpose of this screening is to identify and detect the presence of nearsightedness, astigmatism, color vision defect and depth perception problem among the children. Undeniably, having uncorrected eyesight can affect children’s vision development as well as their academic performance. 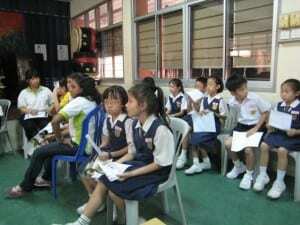 A report was given to all students attending the screening detailing our findings. We are honored to have Mr. Ryan Ho, managing director of Malaya Optical to join us in this event. 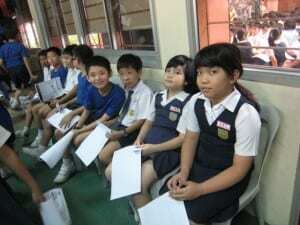 With the help and cooperation of all the teachers and children, the eye screening test was done successfully. 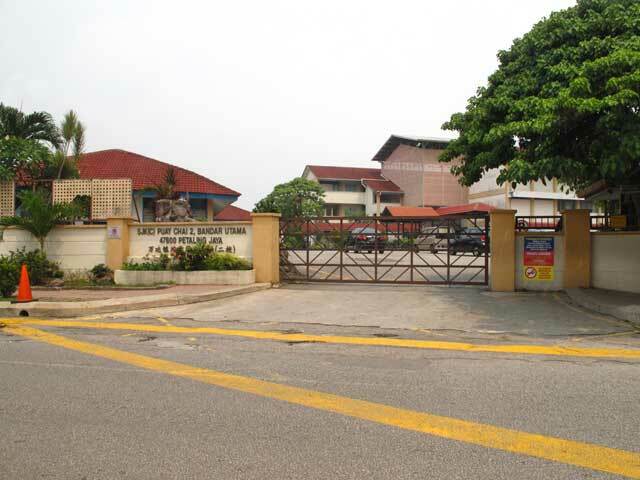 Students that had vision problems were referred to Malaya Optical for further eye check by our professional optometrists. Having the regular eye check is vital for every child in order to make sure them to be able to have normal vision development. 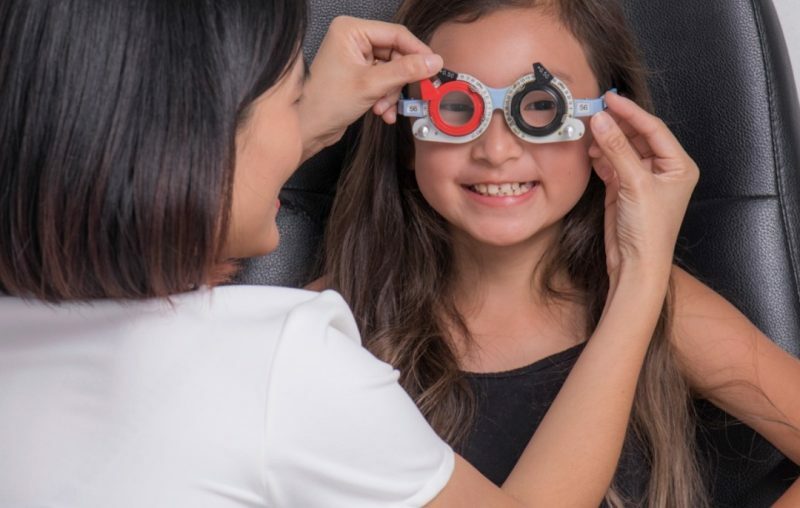 Concern about your child’s eye health development and have eye check-up regularly @ Malaya Optical Damansara Uptown and Subang SS15.